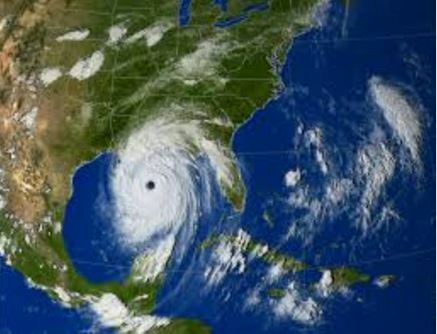 One letter changes in the new US climate policy: ‘defund’ replaces ‘defend’. Interesting times ahead. US president Donald Trump will honour his campaign pledge to pull the US out of the Paris climate agreement and defund UN climate programmes, a former adviser to the new administration has said. Myron Ebell served as head of the Environmental Protection Agency’s (EPA) transition team from early September until 19 January, when he helped to draft an advisory action plan on how to implement Trump’s campaign promises. 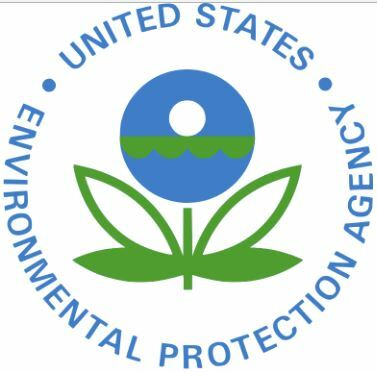 At a press briefing held by the Global Warming Policy Foundation (GWPF) and the Foreign Press Association (FPA) in London today, Ebell declined to divulge any details of the EPA document on the grounds that it is confidential. 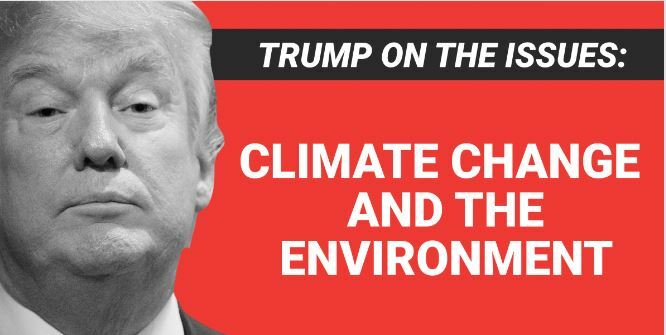 But Ebell, a well-known climate change sceptic and head of the Competitive Enterprise Institute’s (CEI) energy and environment centre, outlined Trump’s “very clear” promises on energy and the environment that he is convinced the new president will honour. It’s OK ‘says ex-National Grid boss’. Well, let’s hear that from the current boss, and if it turns out he’s wrong he can be the next ex-boss. The UK has enough energy capacity to meet demand – even on the coldest days when demand is highest, says Steve Holliday, the man who ran National Grid for a decade. He said news stories raising fears about blackouts should stop. His optimism is based on the government’s latest auction of capacity for power generation, which starts later today. An attempt last year to explain the Australian version of this phenomenon was covered here. 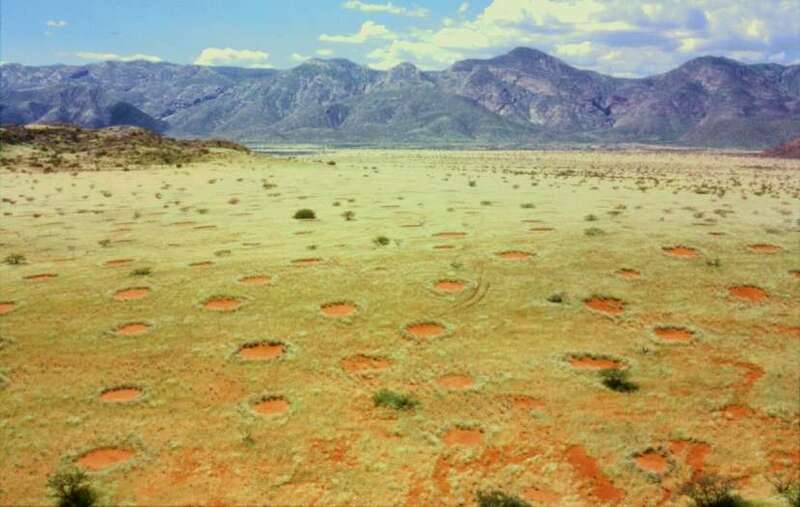 One of nature’s greatest mysteries — the ‘Fairy Circles’ of Namibia — may have been unraveled by researchers at the University of Strathclyde and Princeton University, reports ScienceDaily. The cause of the circular patches of earth surrounded by grass, which are arranged in honeycomb-like patterns in huge areas of the Namib desert, has been the source of scientific debate for decades. The new research, published in scientific journal Nature, suggests that the interaction between termite engineering and the self-organization of vegetation could be jointly responsible for the phenomenon. Wood burners or diesel vehicles – what’s behind London’s air pollution ? At one time diesel vehicles were given tax concessions in the UK due to lower emissions of CO2 than petrol equivalents, but that tide is turning now. London’s pollution problem worsened this week – so much so that it briefly overtook Beijing in the filthy-air department for the first time – an alarming development widely attributed to the rapidly growing use of household wood burners, as iNews reports. 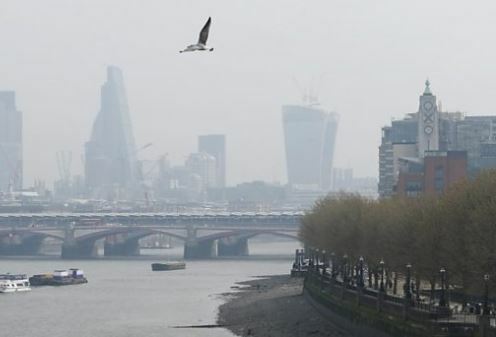 Readings on Monday afternoon showed that the air in parts of London contained 197 micrograms per cubic metre of ‘particulate’ matter, compared to 190 in the Chinese capital. 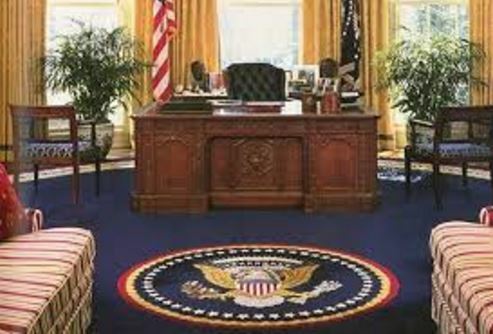 Changing rules just before leaving office does seem a bit – let’s say – strange. Liberating scientists to talk about their research is sensible. Inciting them to criticize government policy does nothing to enhance scientific integrity. Earlier this month,the DOE decided itsscientific integrity policy, last updated in 2014, was wholly inadequate. With nine days remaining inthe Obama administration, energy Secretary Ernest Moniz unveiled a brand new policy at the National Press Club. The old policywas three pages long. 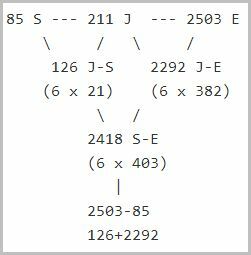 The new one runs to seven pages, and represents a dramatic departure from what had been the status quo. Here we want to see if Saturn links to the lunar year. 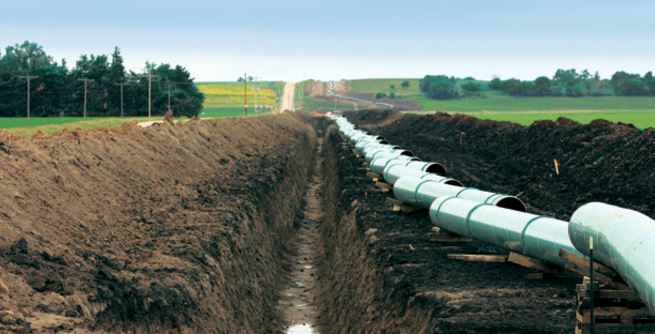 The oil will travel one way or another, whether there’s a Keystone pipeline or not. Canadian pipeline builder TransCanada announced it had submitted an application to build the Keystone XL pipeline, a controversial project that has been given the green light by US President Donald Trump, reports Phys.org. Trump on Tuesday gave a conditional go-ahead for the project, which was put on hold by former president Barack Obama over environmental concerns. Calgary-based TransCanada said in a statement it had filed a “presidential permit application” with the US State Department for approval of the project. 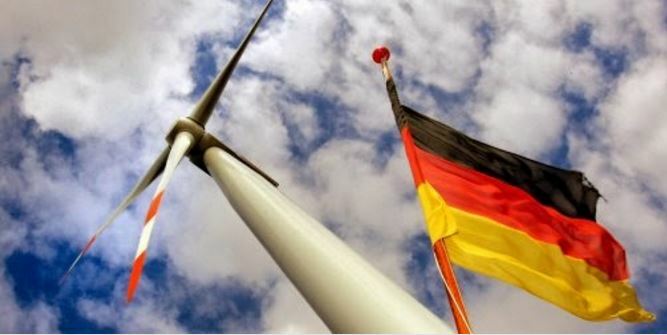 Grasping the nettle of reporting the views of leading German climate sceptic Professor Fritz Vahrenholt, PEI magazine airs several awkward issues arising from Germany’s ambitious – he says reckless – energy policies. At a mid-January meeting in parliament buildings in London, Professor Fritz Vahrenholt provided a very detailed monologue on the motivations behind Germany’s energy transition, and why he feels it’s misguided and potentially disastrous, writes Diarmid Williams. Had the lecture been delivered by somebody from the coal power sector, they might have been written off as a ‘climate denier’, but given Vahrenholt’s background and pedigree as a backer of renewable energy, he is not so easily dismissed and his position must cause some unease for those so adamant that climate change is man-made. The origin of the global warming politics, can you help? Warwick Hughes is one of the handful of veterans who are in a position to know most of the history of the man-made global warming story. I am promoting his blog item to try and widen the number of brains who might be able to help with far history. Were some people too ready to believe this ‘news’? When the Badlands National Park’s official Twitter account began publishing posts on global warming, news outlets frantically ran headlines about a defiant federal agency sticking it to the Trump administration. 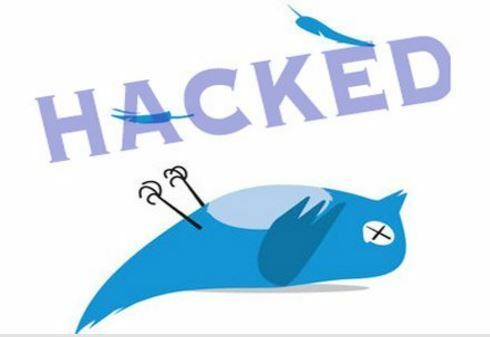 The media’s fever-pitch only increased once the tweets were taken offline, with some celebrities joining the fray and tweeting about the “fascism” and “censorship” being pushed by the Trump administration. Reporters pointed out the Badlands tweets came after the Trump administration issued a “gag order” to federal employees, preventing them from talking to the press, issuing official statements on social media. “With new rules like this in place, where’s the public going to get its scientific information?” opined New York magazine writer Madison Malone Kircher. It turns out, Badlands National Park wasn’t trying to defy Trump. A former employee “compromised” the park’s Twitter account to post about global warming. Moreover, the Trump administration did not ask the park to remove the tweets, they did so voluntarily. Some may not be happy with this checking of EPA science news but the agency probably expected something like it. The Trump administration is mandating that any studies or data from scientists at the Environmental Protection Agency undergo review by political appointees before they can be released to the public, reports Phys.org. The communications director for President Donald Trump’s transition team at EPA, Doug Ericksen, said Wednesday the review also extends to content on the federal agency’s website, including details of scientific evidence showing that the Earth’s climate is warming and man-made carbon emissions are to blame. Former EPA staffers said Wednesday the restrictions imposed under Trump far exceed the practices of past administrations. Ericksen said no orders have been given to strip mention of climate change from http://www.epa.gov , saying no decisions have yet been made. “We’re taking a look at everything on a case-by-case basis, including the web page and whether climate stuff will be taken down,” Erickson said in an interview with The Associated Press. The drought ended so dramatically that a state of emergency has been declared for large parts of California. California’s drought which the New York Times characterized as “unending,” ended. This is good news for everyone other than Al Gore and his depressing band of climate Cassandras. Well, the rains came after all to California and it was the answer to prayer for many citizens. For others the rain was a splash in the face, so to speak. California’s seven-year drought came in very handy for climate conspirators. Their heat hysteria convinced gullible legislators that only by seizing control of the economy and tightening the noose of regulation around people’s lives could a weather wipeout be avoided. It didn’t matter that California is a semi-arid state and periodic droughts are part of the climate package. Past droughts are in the past. The one that was just concluded was here right now and could be used to beat the extreme weather, coming-doom drum. But now it’s rained on their parade. 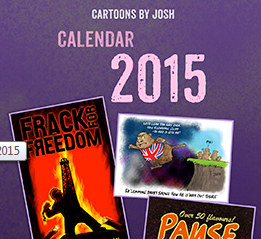 A drought the warmist New York Times characterized as “unending,” ended. A “very high” air pollution warning has been issued for London for the first time under a new alert system. Warnings are being issued at bus stops, roadside signs and Tube stations under the new system set up by London Mayor Sadiq Khan. The rise has been attributed to cold, calm and settled weather, meaning winds are not dispersing local pollutants. The mayor said “the shameful state of London’s toxic air” meant he had to trigger the alert. “This is the highest level of alert and everyone – from the most vulnerable to the physically fit – may need to take precautions to protect themselves from the filthy air,” he said. 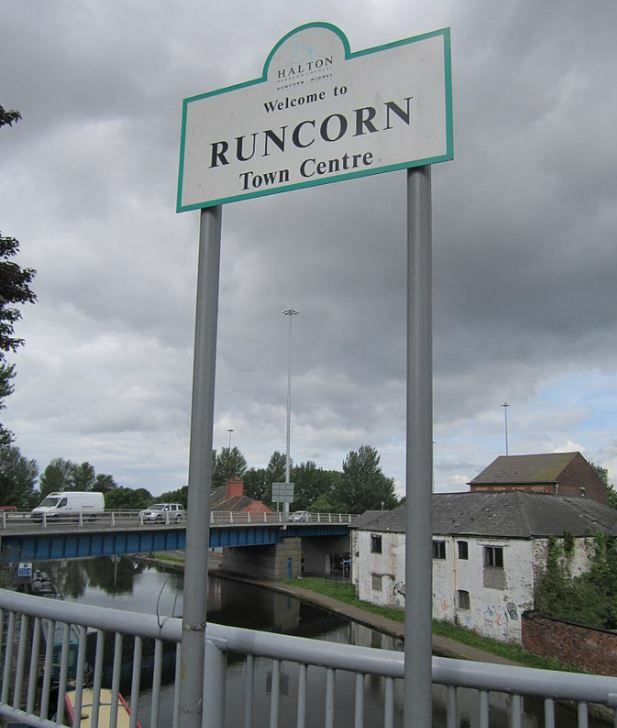 Someone that UK leaders listen to may have pointed out that hanging a ‘green’ millstone round the neck of the economy, as recommended by the EU, is not the best route to success. Household energy bills are set to fall after ministers unveiled plans to slash green subsidies, it emerged yesterday. Billions of pounds are handed out by the Government to wind farm and solar energy firms every year, with families and manufacturers picking up the cost. These climate change subsidies add around £110 a year to a household’s average bill. Theresa May’s industrial strategy, published yesterday, suggested that these levies should be dramatically reduced to help steel plants, which pay for emissions, compete overseas. That’s the view of the GWPF, as explained below. Whether the UK government will be put off by the huge cost of the subsidies remains to be seen. 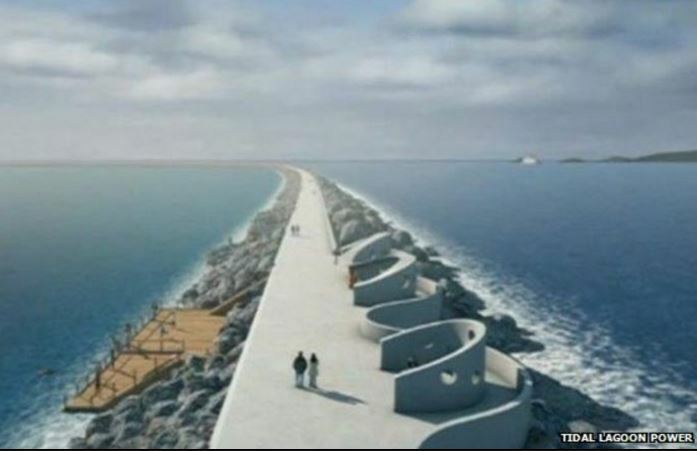 Mr Hendry’s report implicitly recommending that the UK government support the £1.3 billion Swansea Tidal Lagoon project presumably moves the scheme one step closer to realisation. However, the headline facts show that there is no justification for compelling UK consumers to de-risk the scheme for its projectors. The principal and overwhelming disadvantage of most renewable electricity technologies is that they are of low energy productivity in themselves and reduce the productivity of the electricity system of which they are a part. 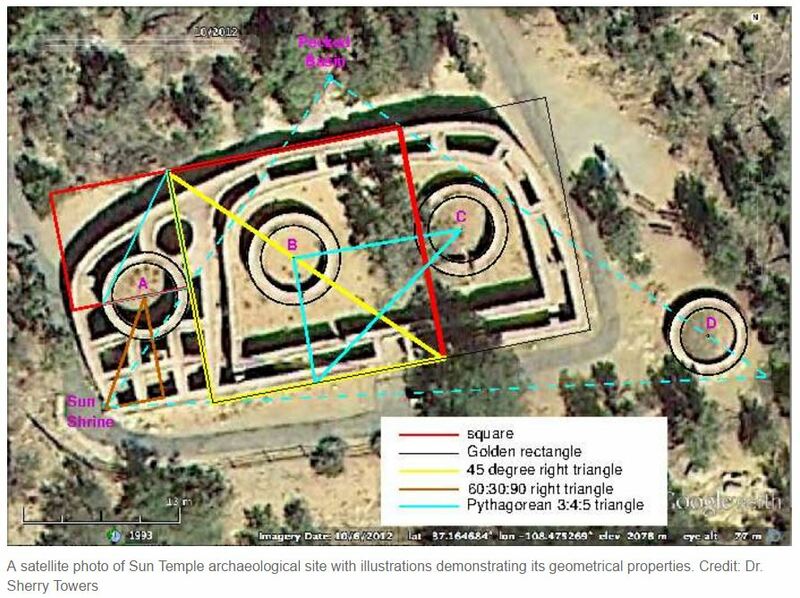 The observed radiation surges seem to occur ‘at relatively high latitudes, well above 50 degrees in both hemispheres’. They suspect certain magnetic phenomena could be at work. Korean researchers may have found something similar occurring at middle latitudes. 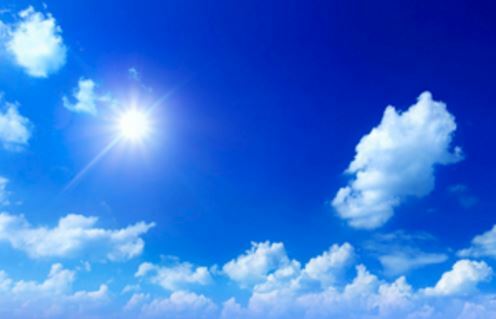 A new study published in the peer-reviewed journal Space Weather reports the discovery of radiation “clouds” at aviation altitudes. When airplanes fly through these clouds, dose rates of cosmic radiation normally absorbed by air travelers can double or more, reports Spaceweather.com. The Presidential ceremonies are over, now the political action starts with implications for certain government agencies, as Phys.org reports. US President Donald Trump signaled a sharp break on energy and the environment policy Friday, announcing plans to undo climate policies and promote domestic energy development as part of his “America First” agenda. A statement on the White House website, posted shortly after Trump took the oath of office, said he was “committed to eliminating harmful and unnecessary policies such as the Climate Action Plan” advocated by his predecessor Barack Obama. Trump also will focus on removing hurdles to domestic energy development that he argues will make the US independent of foreign oil.